In a small bowl or mug, dissolve the sugar in the warm water. Stir in the yeast and leave alone for 5 minutes until foamy on top. In a medium bowl, beat the eggs lightly. Add the milk, melted butter and vanilla and whisk until well combined. In a large bowl, mix together the flour, salt, cinnamon and nutmeg. Add the yeast mixture and the milk mixture and stir until well combined. In the morning, remove the batter from the refrigerator, stir and let set for 15 minutes. 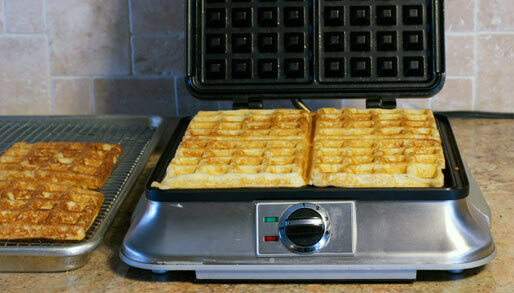 Make waffles according to your waffle maker's instructions. These are best when when cooked crisp and golden brown so a higher heat setting is preferred. 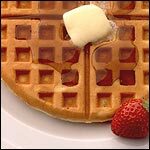 Be sure to use the amount of batter instructed by your waffle iron. 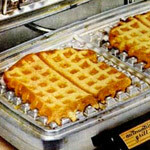 This recipe made 12 (almost 16) 4 1/2 x 4 1/2 inch square waffles using my 4-slice Belgian waffle maker or 10 (almost 11) 7-inch waffle using the round waffle maker. 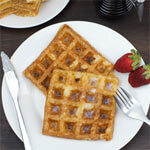 These yeast waffles are crisp on the outside and light and fluffy inside. Best of all, there's no fuss in the morning. Make the batter the night before. 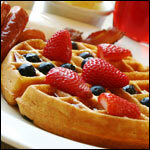 The next day, just stir your batter and make your waffles. 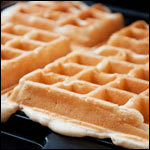 What do you think of Overnight Waffle Batter? I'm bookmarking this one. Waffles were awesome. Good job guys. Thanks. 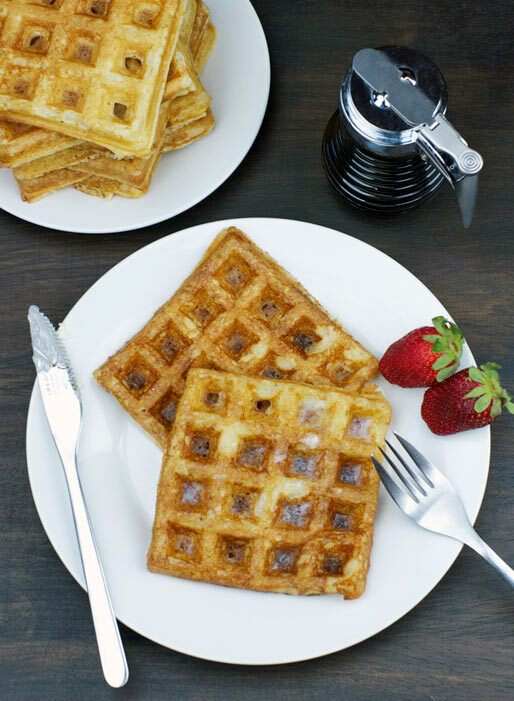 Definitely lighter and better than waffle batter from a mix. 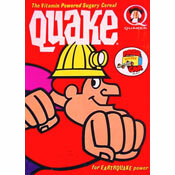 Would make it again. 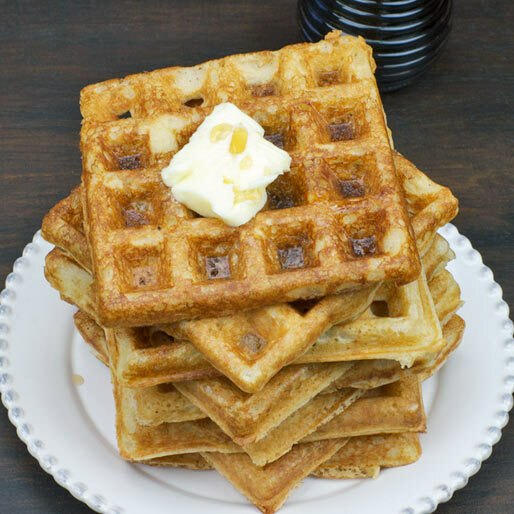 I only got 8 round waffles from the recipe, but they were AWESOME! Exactly what I was looking for. They were crisp on the edges and light as a feather. We all loved them.